At Treasured Ceremonies Funerals and Memorials we know only too well that the period immediately following the passing of a loved one is a chaotic and trying time. as experienced and professional funeral directors families and friends in the grieving process can turn to us to deliver a funeral service that is authentic, personalised, and compassionate to your needs and requirements. 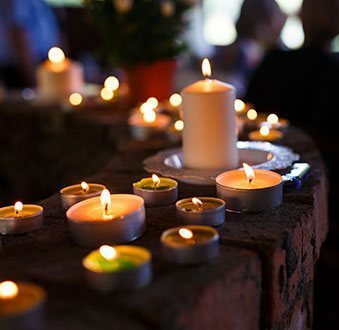 As Deer Park’s leading funeral directors and celebrants, we have helped countless Melburnians say goodbye to their friends and family with care, dignity, and respect. 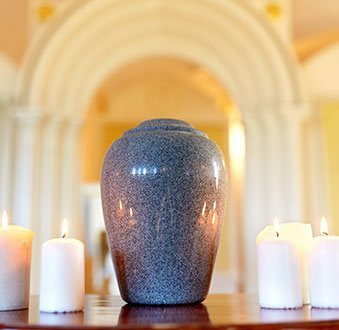 Whether your loved one wanted a traditional or secular service or desired to be buried or cremated when the time came we will ensure that their wishes are met. 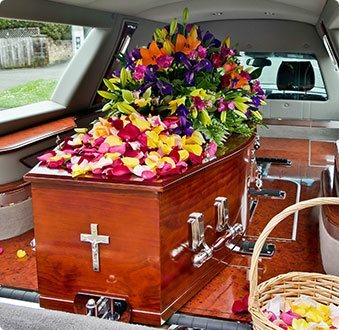 Thanks to the cost of our funerals our clients are not left out of pocket with exorbitant expenses and costs. To relieve some of the financial stress of the situation we proudly offer premium and cheap funerals for all of our clients. 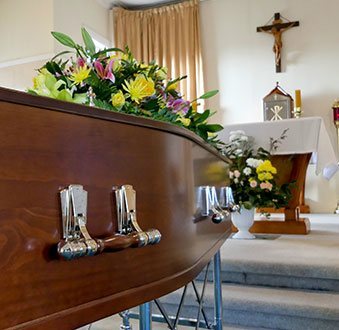 If you wish to speak to one of our helpful and understanding funeral consultants about arranging a tasteful funeral service or memorial call us on 0418 564 852.